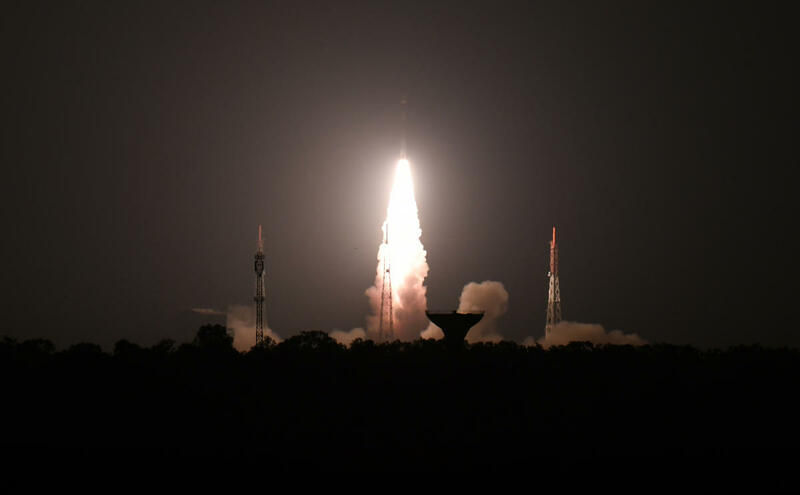 another successful launch of PSLV (Polar Satellite Launch Vehicle). seek expanded and more high-end communications. transmissions used by amateurs for non-commercial activities. rocket, but never reached orbit.